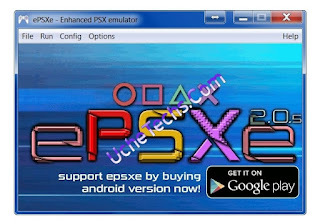 ePSXe (enhanced PSX emulator) is a PlayStation video game console emulator for x86-based PC hardware with Linux or Microsoft Windows, as well as devices running Android. Note: Some emulators may require a system BIOS to run game titles so make sure you have that on your System. For example, this Epsxe requires Bios SPCH. 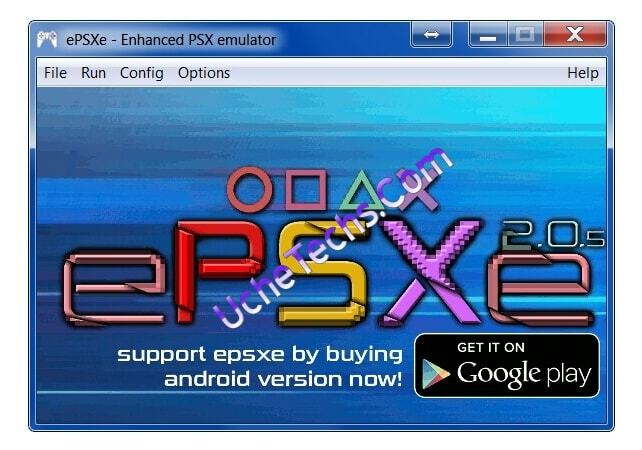 In this post, I will show you where to download and install the latest Epsxe 2.0.8 APK Emulator and Bios SPCH 1001. Move the downloaded bios to internal / epsxe / bios / here.